NM-1 is the simplest and most economically priced Notcher. 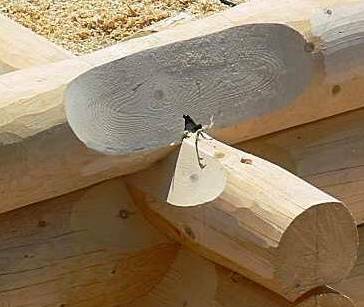 It is able to mill 90° as well as "angled" notches. The Notcher is relatively light in weight so it can be moved to construction site (if there is proper power). 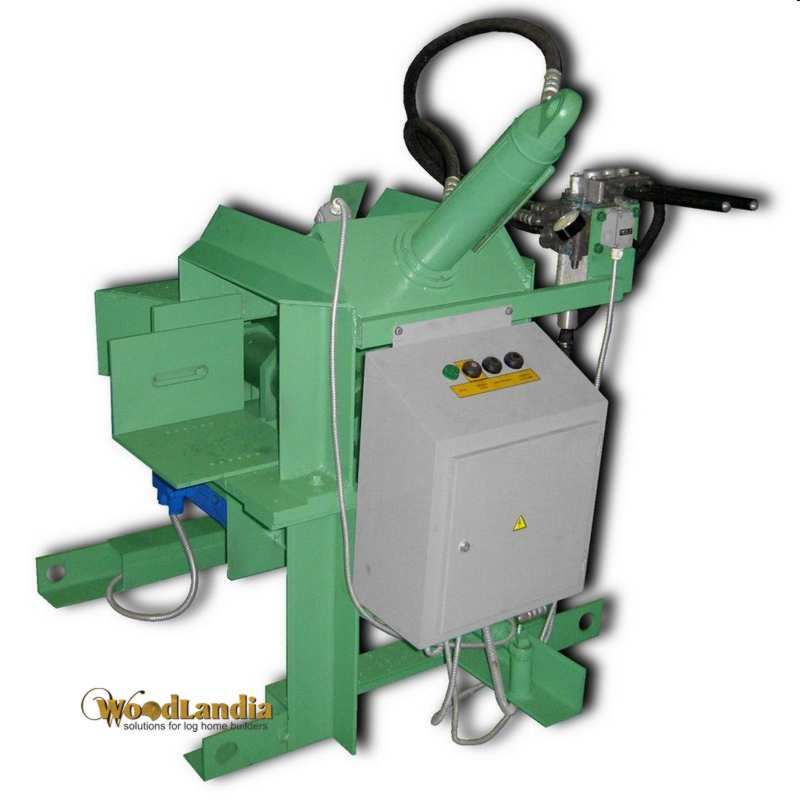 The machine can be supplied with a cutter head to mill notches in logs with diameters in range from 6 to 12.5" (160-320mm). 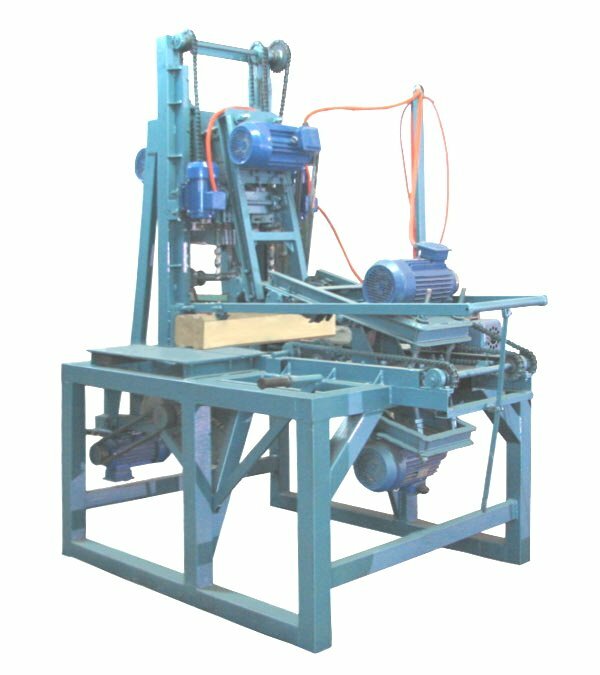 Machine is shipped as a machine kit, owner is expected to assemble and setup the machine according to the provided assembly manual. 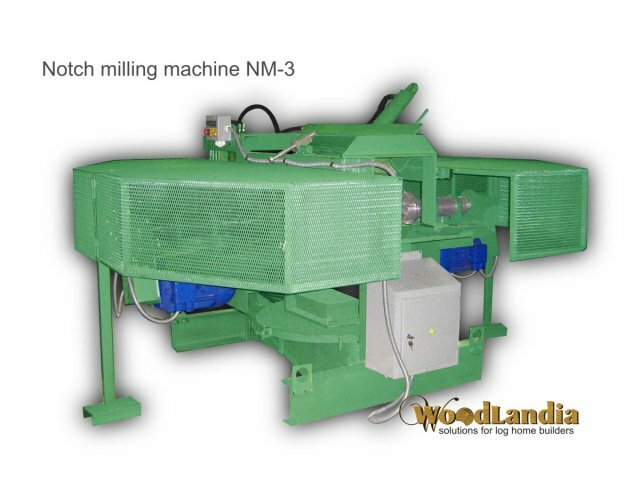 NM-10 notcher is upcoming product of Woodlandia. NM-10 is a machine intended to mill "Saddle-Notch" also known as "Shrink-to-fit notch" and in Russia known as "Canadian Notch"
Machines of the NM-2 series are stationary heavy duty Notcher’s for 24/7/365 operation. These machines can be supplied with cutter head(s) to mill notches in logs with diameters in the range of 6 to 12.5" (160-320mm). By special order it can be made to mill notches up to 16" (400mm) in diameter. The NM-3 log Notcher is a stationary heavy duty Notcher for 24/7/365 operation. This machine is equipped with two cutter heads for milling round notch’s in a log from opposite sites. This machine can mill notches of 90°, 60°, 45°, 30° with diameters in range of 6 to 12.5" (160-320mm). Made by special orders only. Please inquire.